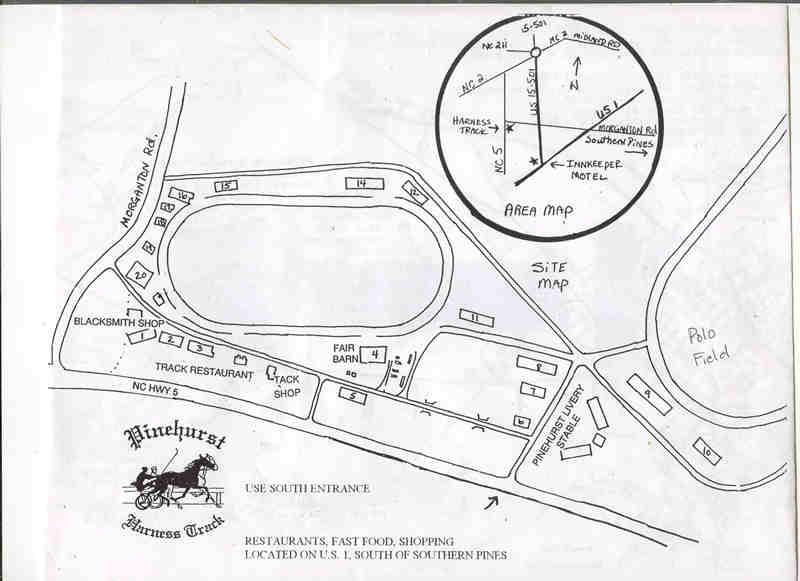 Join us at the beautiful Pinehurst Harness Track. We offer schooling shows every-other Sunday for the first two months of the season. Perfect laid-backed, atmosphere for young horses, inexperienced riders, or to get the seasoned campaigners tuned up.